Jeffrey A. Tew - Rennert Vogel Mandler & Rodriguez, P.A. 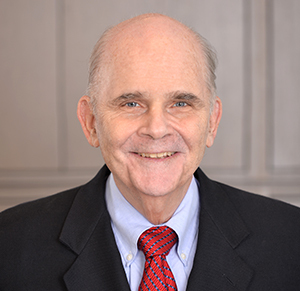 Jeffrey Tew has been a trial lawyer in Miami, Florida for over 40 years representing clients in federal and state courts, government administrative investigations and related litigation. Represented clients in securities cases (including class actions) in state and federal courts and arbitrations before the New York and American Stock Exchanges and the National Association of Securities Dealers, Inc. Represented securities broker dealers and corporate officers and directors in United States Securities and Exchange Commission, State of Florida Division of Securities, and NASD investigations and related civil, criminal, and administrative actions. Represented shareholders in shareholder derivative actions. Defended officers and directors against shareholder claims of breach of fiduciary duty and contesting election of directors and corporate control. Conducted an investigation as special counsel to an audit committee of a corporation board of directors into allegations of violations of the Foreign Corrupt Practices Act. Represented persons in federal court charged with securities fraud, mail fraud, extortion, perjury, Medicare fraud, and bank fraud.